Dr. Davis is a native of Florence, SC. He graduated from California College of Podiatric Medicine in San Francisco, CA, in May 1997. He completed his residency at VAMC in Richmond, VA in 1998, and completed a fellowship at the Ambulatory Surgery Centers in Tempe, AZ in 2000. He has been on active surgical staff for 17+ years at Lexington Medical Center. 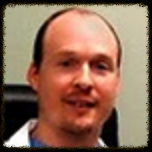 Dr. Davis worked at the Columbia Foot Clinic from 2001-2013, at Family Medicine Centers of SC from 2013-2016. He has been back with the Columbia Foot Clinic since April 2016. Dr. Davis is recently married. He is an avid runner and has completed many full marathons. 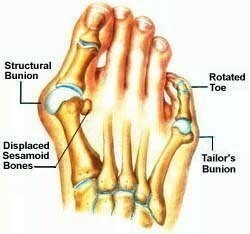 He treats all types of foot problems, medically and/or surgically.